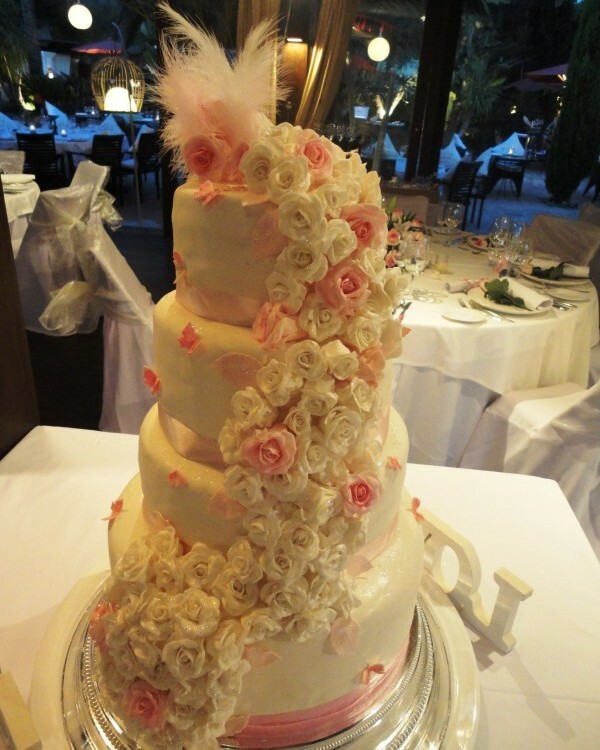 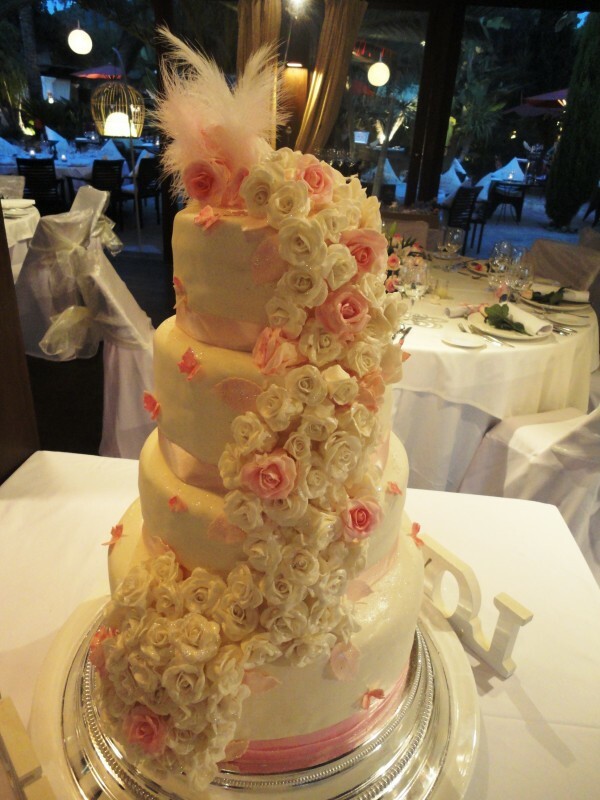 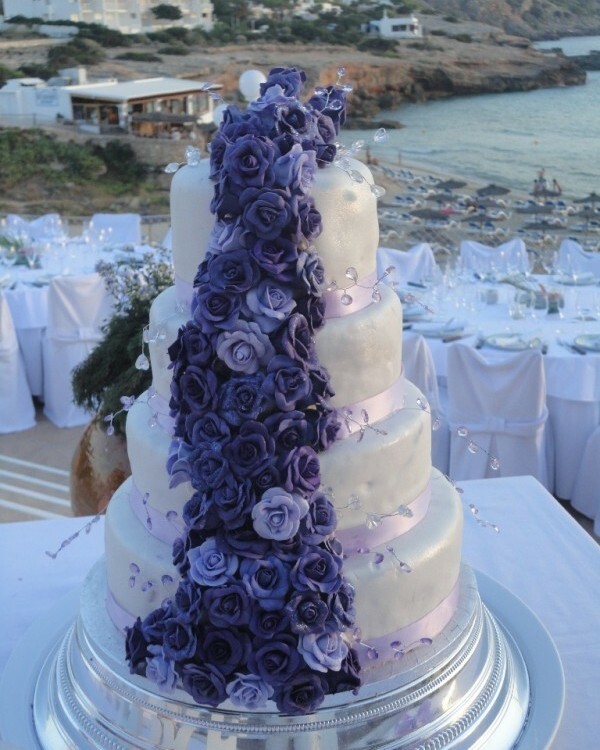 Cascading Purple Roses Ibiza Beautiful 4 tiered cascading roses with added jewels, presented at Cas Mila. 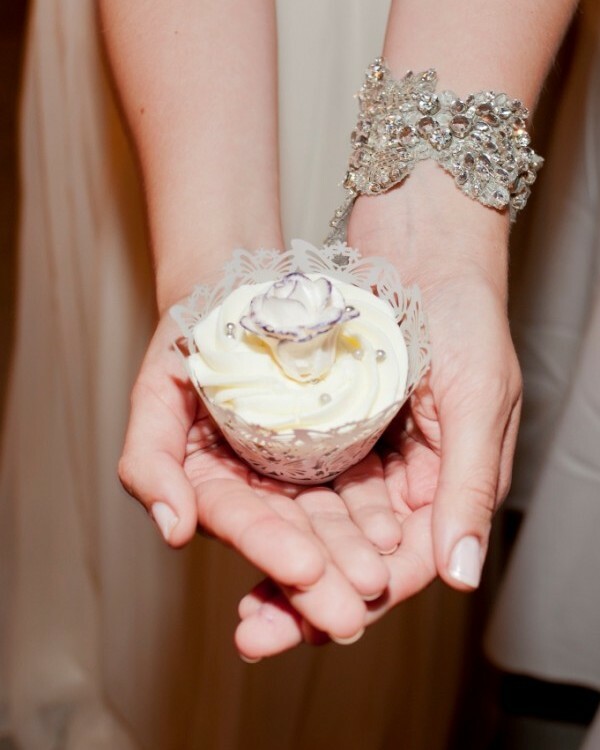 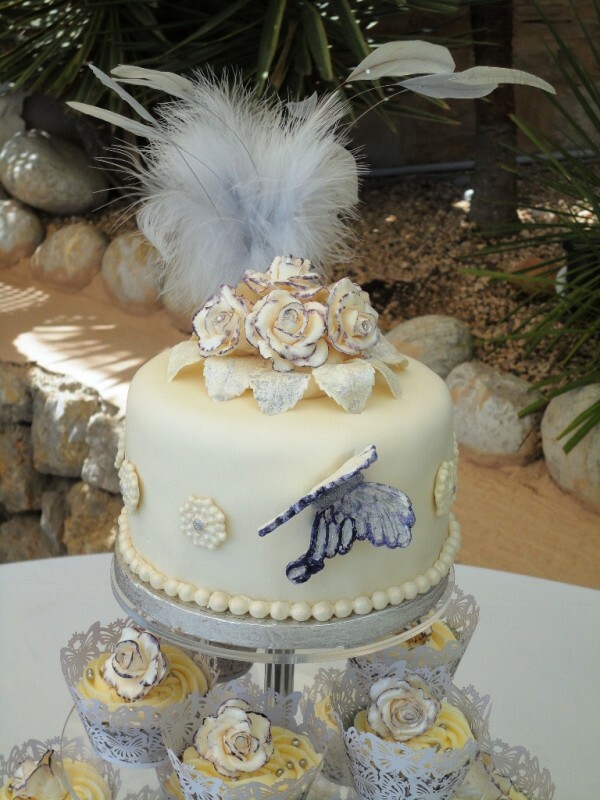 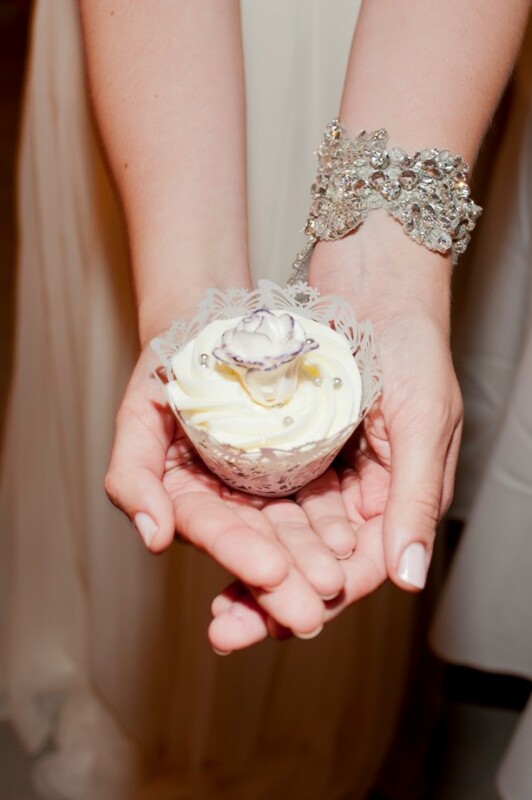 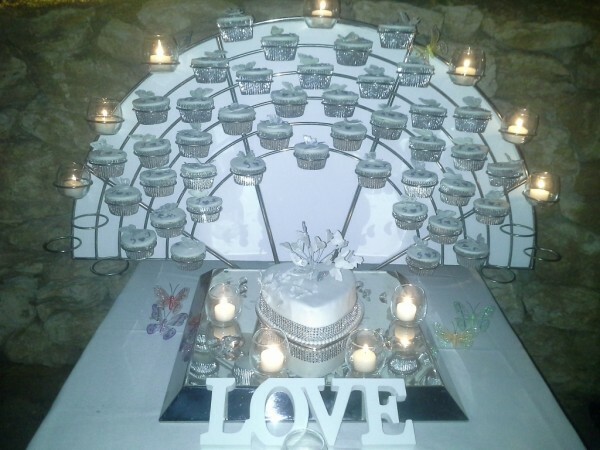 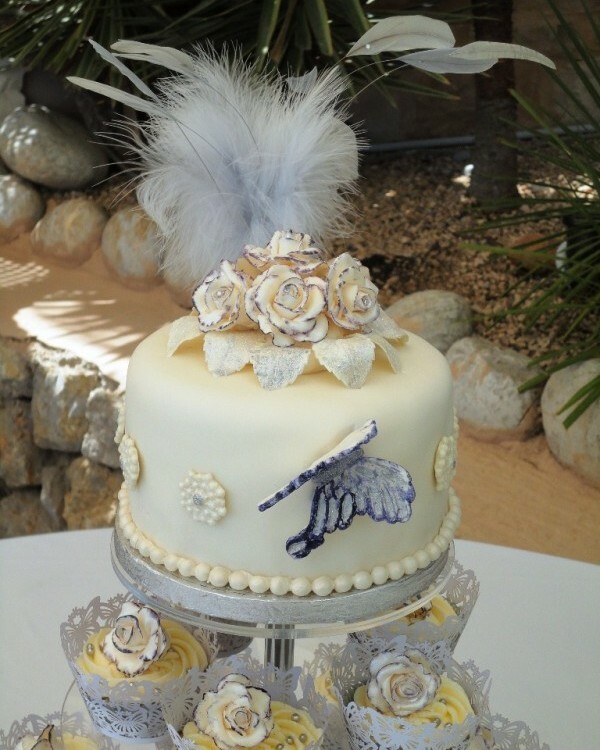 The wow factor is easy to obtain with this very unusual cake stand. 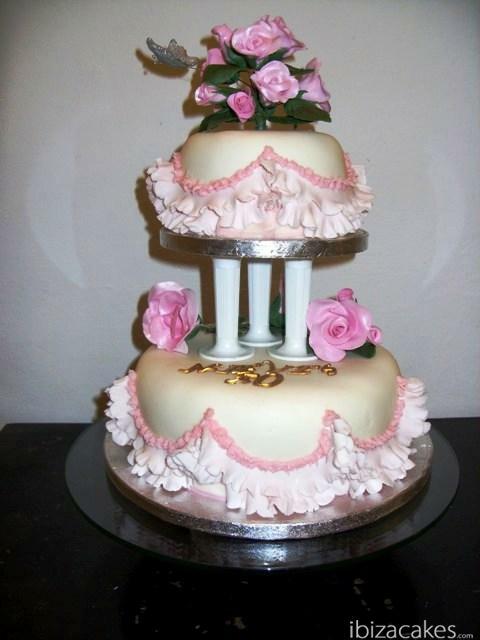 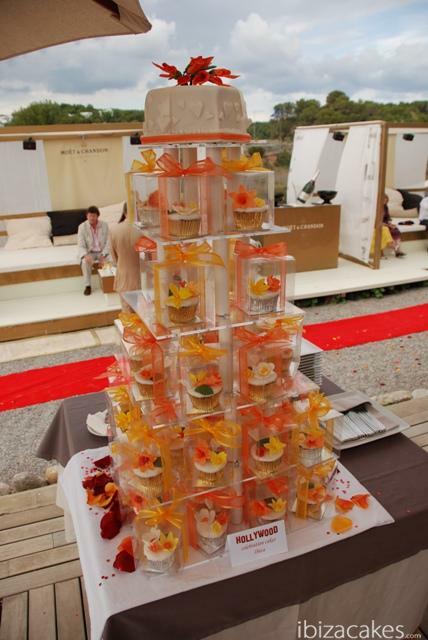 The stands holds 60 cup cakes + a part for the cutting cake.